EXCELLENT CONDITION. MEASURES 88" WIDE AND 31" DEEP. COMES WITH A MATCHING CHAIR. IT HAS TO BE SOLD WITHIN TWO WEEKS. 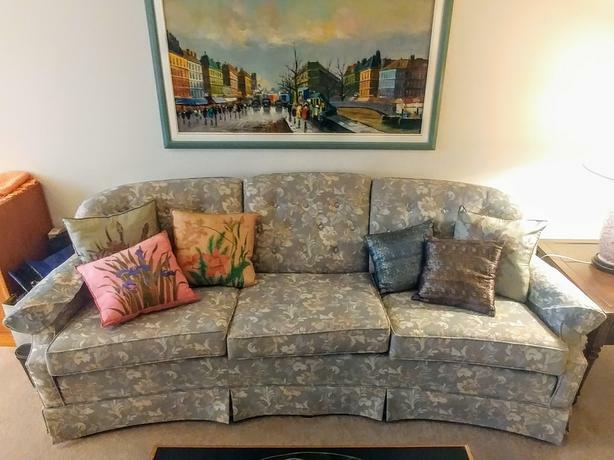 PLEASE LOOK AT MY OTHER ADS FOR MORE FURNITURE TO BE SOLD.